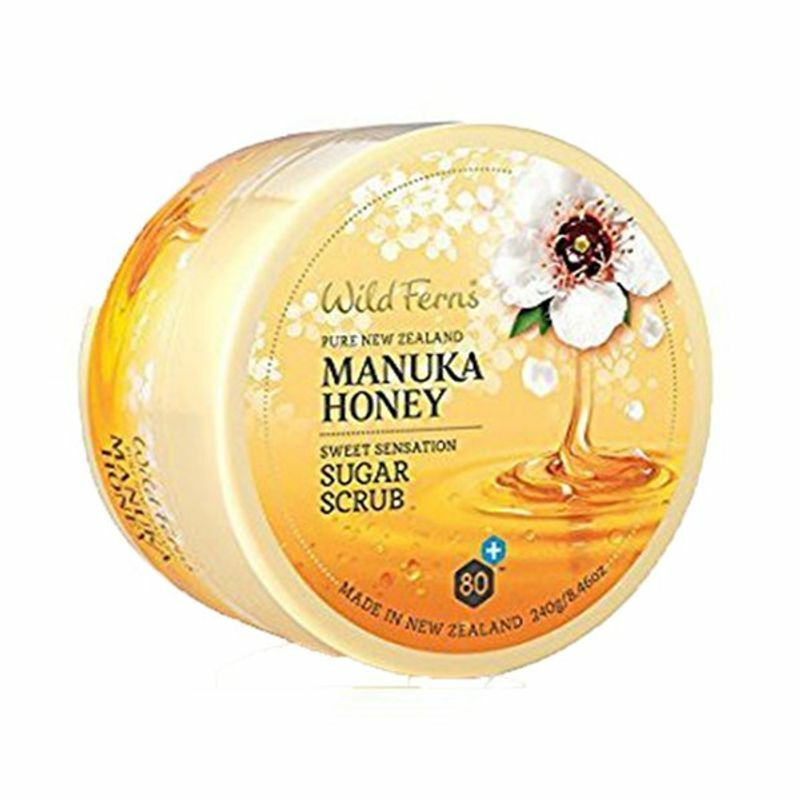 A gentle skin exfoliator containing premium certified Manuka Honey 80+. Blended with Apricot Kernels and extracts of Hibiscus, Elderflower and Comfrey this skin refining treatment is designed to softly buff away dead skin cells, clear the pores and remove excess oil deposits leaving the complexion rejuvenated and silky smooth. Keep in the shower to remind yourself you need to exfoliate as this is one step many people miss.